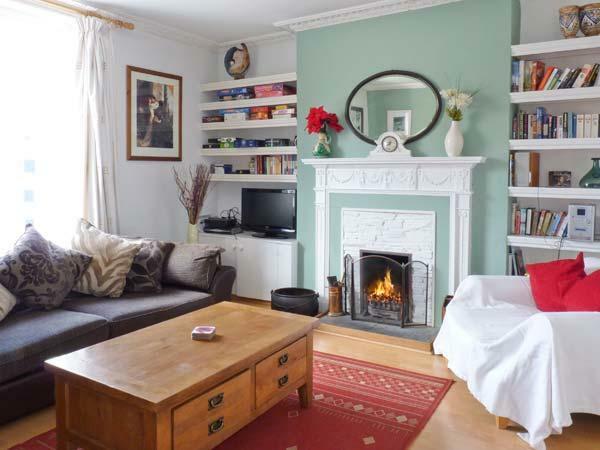 Chapel Green is a Polgooth cottage with 5 bedrooms for 10 persons and accepts pets. Prices start at £668. Chapel Green is child friendly and is non smoking. 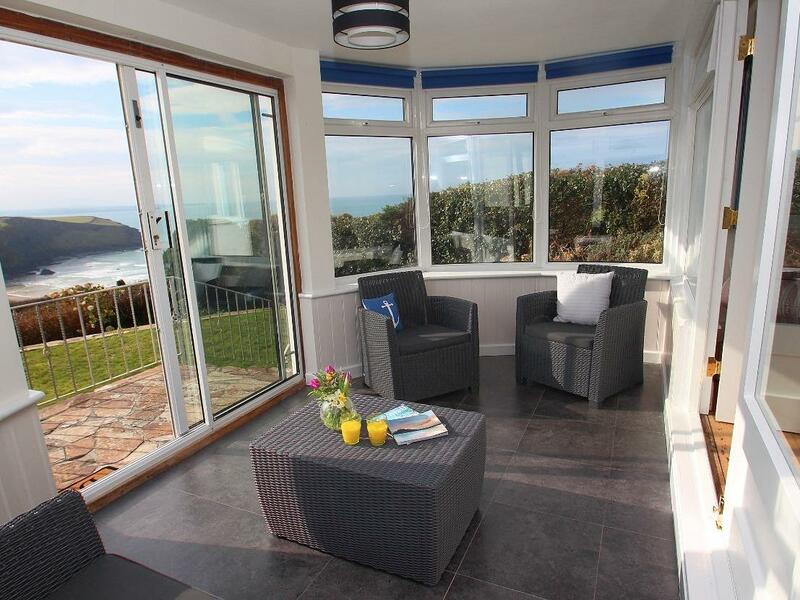 Chapel Green is a self catering property based in the picturesque county of Cornwall. 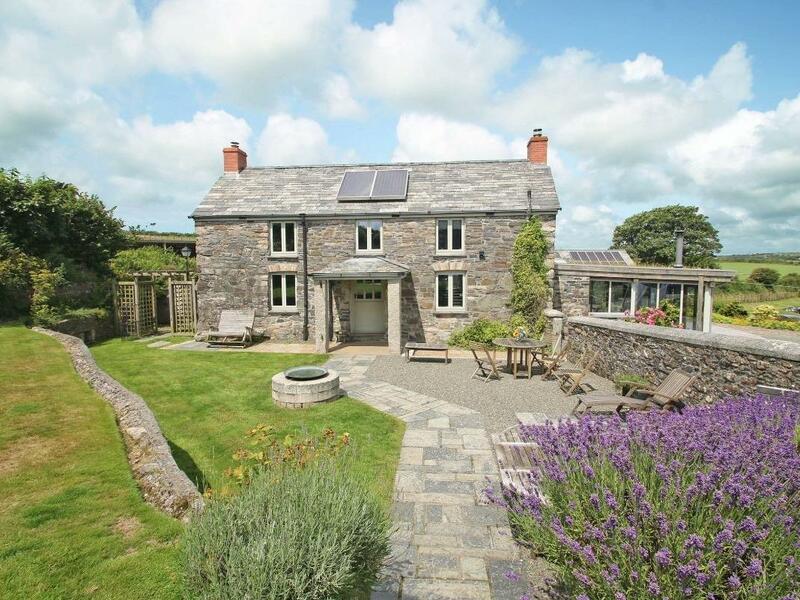 Chapel Green in Polgooth has 3 bathrooms. This home is dog friendly. 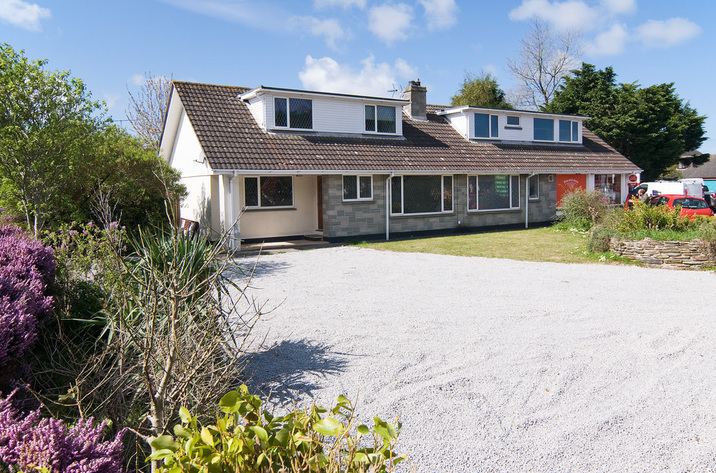 Chapel Green in Polgooth has 5 bedrooms. Chapel Green is not suitable for smokers. 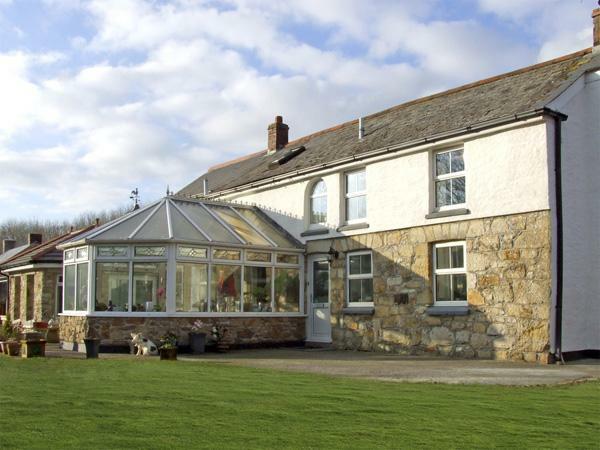 Maximum of 10 guests can be accommodated at Chapel Green in Polgooth. 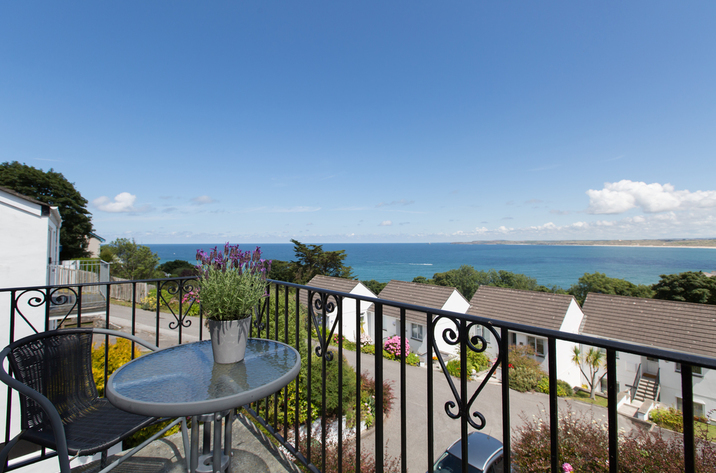 Chapel Green is in the large holiday cottages in Cornwall category. 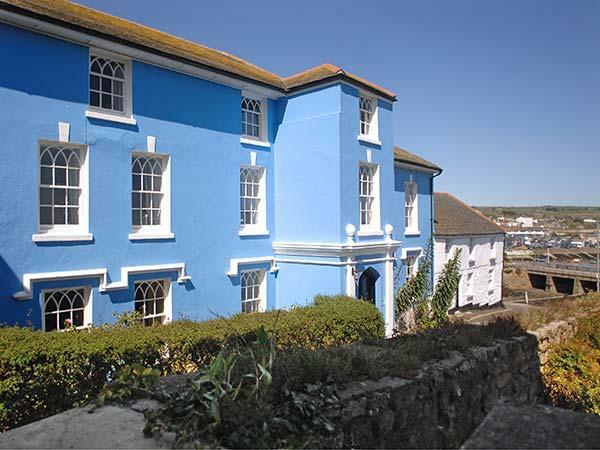 Chapel Green offers bed linen included in the cost. Chapel Green comes with high chairs. This property has private parking . 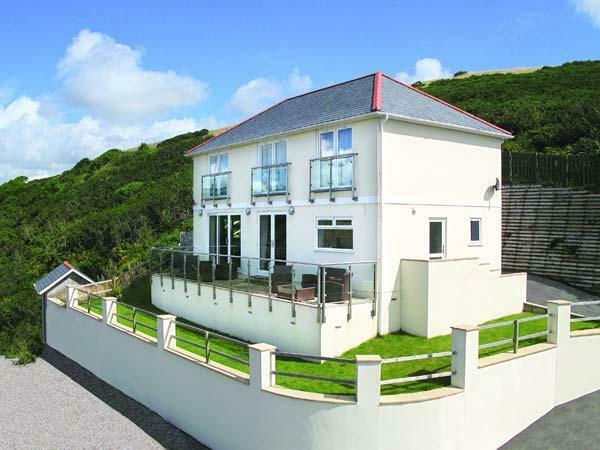 We had a lovely peaceful holiday at this house. The owners are very welcoming and friendly. The house itself is huge! It very central for all the main attractions. Three generations of the family had a fun packed yet relaxing holiday. 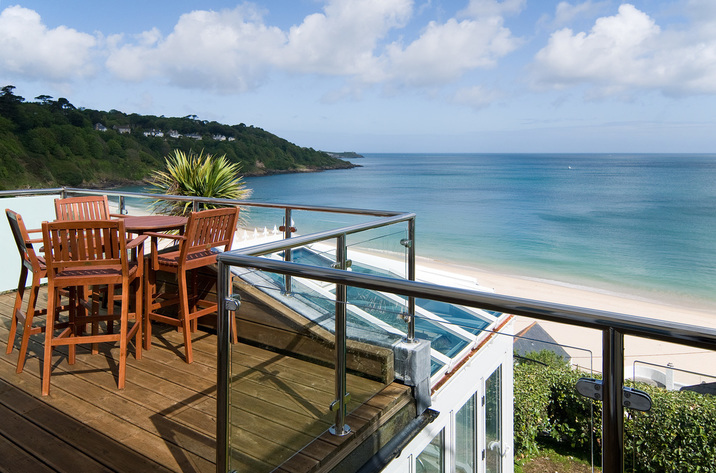 The owners made us most welcome and its situation made exploring cornwall easy.